Software, embedded software, systems engineering? We understand your job and can help you deliver on time and on budget. 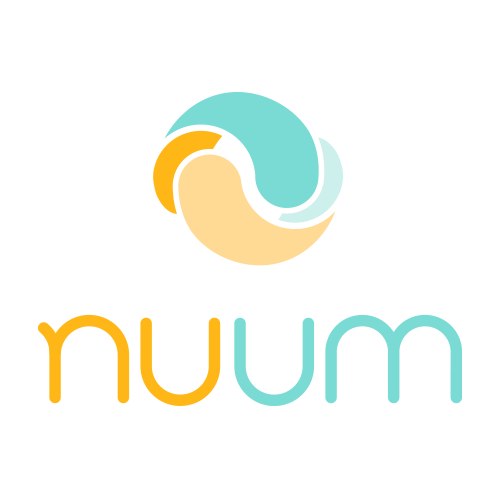 Nuum Solutions is a consuting company that delivers software, embedded software and systems projects. Should you have to subcontract one piece of your system, or, should you need help in house, and need one of our engineer to temporarily join your team, then Nuum Solutions is the companyt to call. We understand your challenges, should it be in the fields of industrial computing, energy, telecom, multimedia, aerospace or transportation, than we are your partner is business. Our team remains a small and high skilled engineers, available to help you out with your team. We offer, C++, embedded C, C#., Java or other development capabilities. Reaching out the full fl;ow of design, following the IEC/ISO 29110 standard, we constantly keep in mind quality of delivery. We offer systems engineering services, such as Requirement Management and Test Management. We keep our prices below the competition level. Contact us for more details.